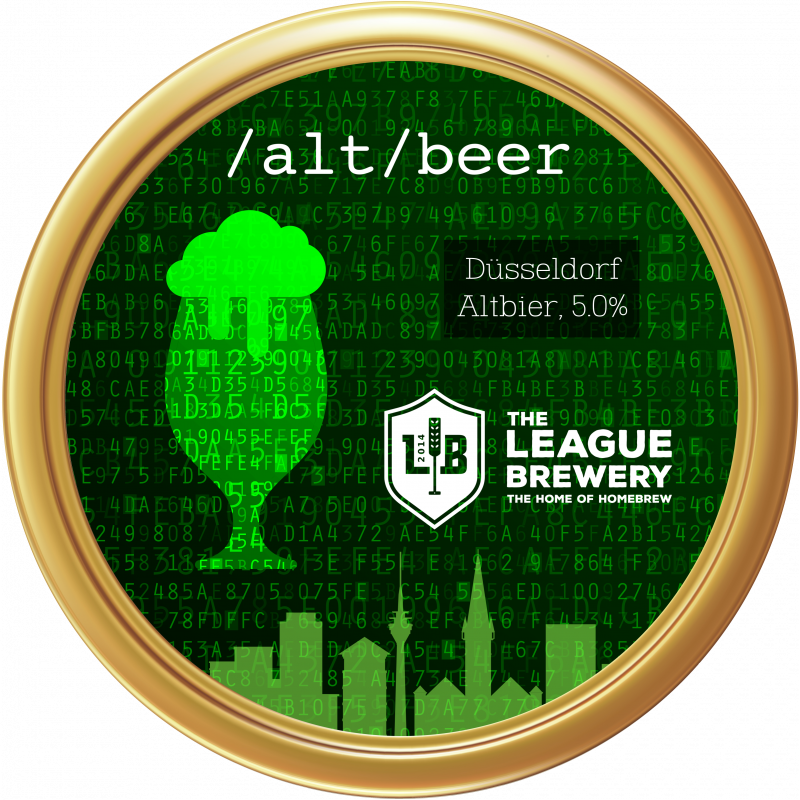 Alt beer is a malty, amber coloured German ale made exclusively in Düsseldorf. It's highly sessionable with a beautiful malty, slightly roasty flavour and a very clean fermentation character. Review "The League "/alt/beer" - Dusseldorf Altbier All Grain Kit 23l"